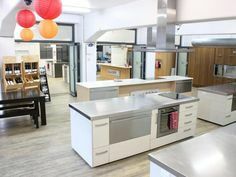 The term ‘authentic’ is one that is used in the cooking world a lot, and everyone has their own definition for it. 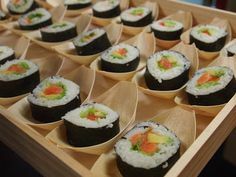 Some people think that you have to from the culture to really make the meal, but I don’t think that is necessarily true. 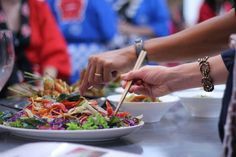 As you know, the aim of the Sachie’s Kitchen cooking school is to teach how to make delicious Asian dishes, however it is still authentic in the sense that all the chefs in the school are from the places that our food and classes are centred around! However, I know that not everyone can learn from an authentic source to make an authentic dish. As I’ve mentioned before, I created these Meal Kits because I knew not everyone could have the opportunity to visit the cooking school. 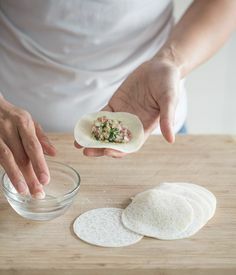 I believe that authenticity is also when the ingredients are used as close to those that are locally made as possible, so the taste of the dish is as similar as you can get. But I don’t want people think that just because you can’t find the true ingredient, it doesn’t mean you shouldn’t stop – you can find substitutes that will still be a tasty meal and that fits into your lifestyle, and that’s what cooking is all about! You might also know that I’m Japanese, so I don’t come from the places, or grew up with the cultural knowledge of where the dishes that the Meal Kits are from. I built up my understandings of the culture and ingredients by travelling, and my flavours are based on taking constant notes wherever I am (as well as constant eating but that’s a given! :D). I go to South East Asia frequently, and I’m in Asia every 8 weeks. Trying out some dishes in India! These Meal Kits have definitely been a long time coming, and I’m so proud that they’re here! I’ve meticulously made sure that they measure up to the tastes that I’ve found on my journeys, and I’m so happy that I managed to find a way to share them! You also don’t need to worry about sourcing the true ingredient, as I’ve done that for you! If you make a Meal Kit, I’d love to see a pic of how they turned out for you. Post it on my Facebook Sachie’s Kitchen, or tag me on Instagram or Twitter @sachieskitchen! 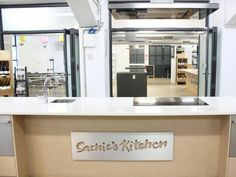 Sachie is an International Author, TV personality and owner of the largest & most award-winning Cooking School in Australasia teaching Asian & Pacific Fusion Classes.